Walkability & Flexibility! 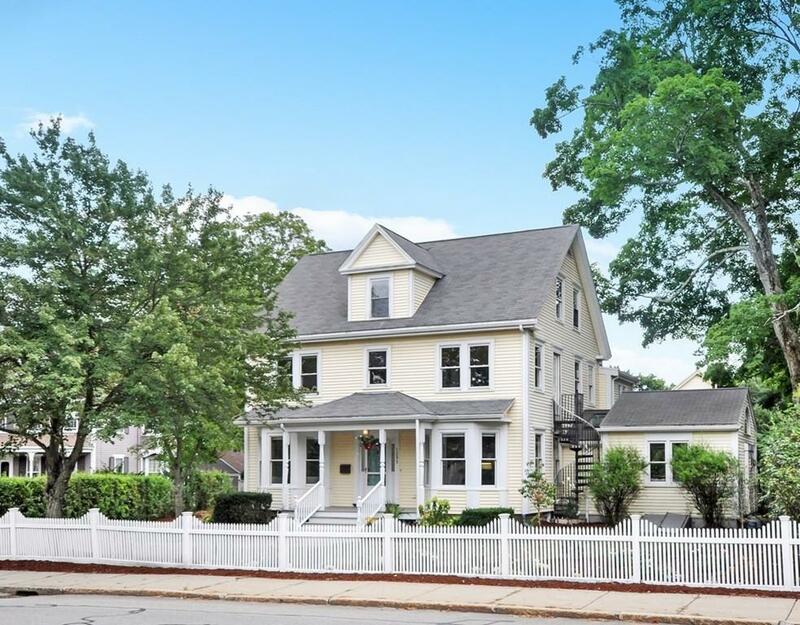 Stunning Colonial in the heart of vibrant West Concord Village - Imagine a lifestyle offering the ease of a leisurely stroll to the post office, library, commuter train, shops, bakeries & coffee shops, restaurants, Debra's Natural Gourmet, Thoreau Elementary School & "coming soon" Rail Trail. All is accessible by foot or bicycle within just a few blocks. 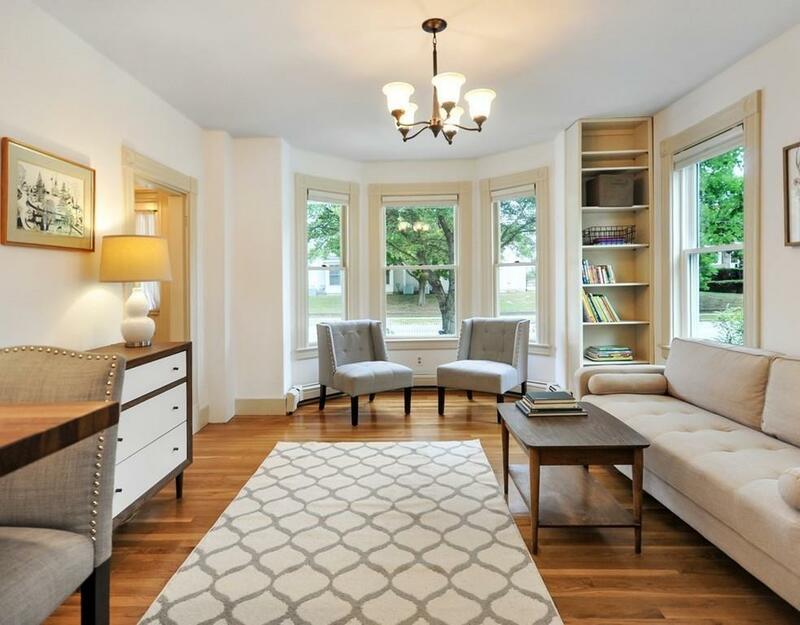 Originally built in 1890 as a single family and presently used as 2 family, the property offers the flexibility of au pair, in law or simply a great investment opportunity. Additionally, conversion back to a single family is an exciting option. 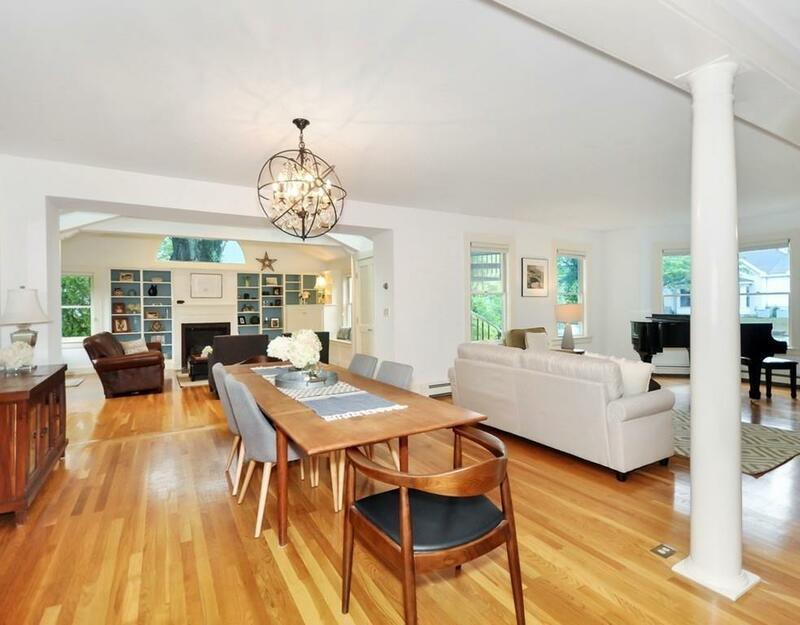 Distinctive details radiate character and charm including high ceilings, bay windows, hardwood floors, wet bar, built in bookcases, cupboards, gas fireplace, front & rear staircases. Sunny, open floor plan offers the luxury of simplicity. The renovated kitchen, w granite counters, stainless appliances & walnut breakfast bar, will delight & inspire culinary talents. 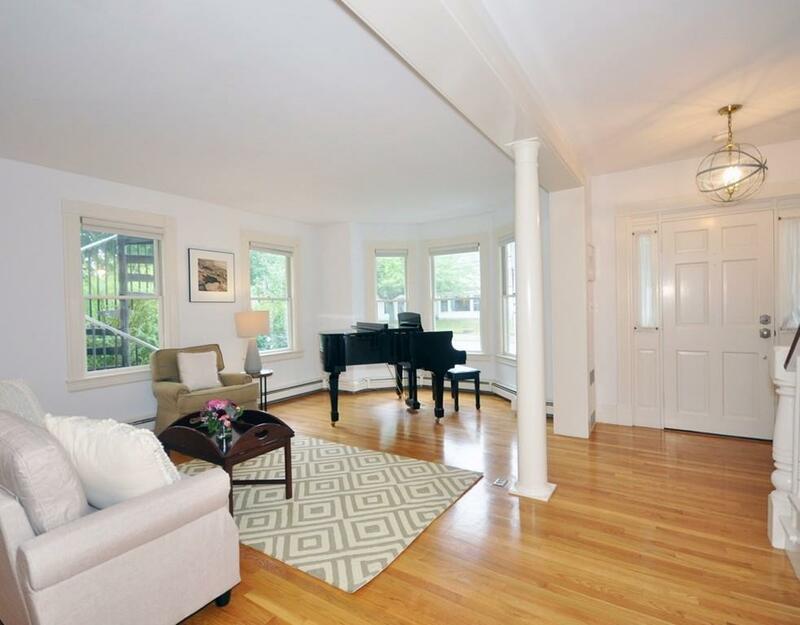 Listing courtesy of Sarah Kussin of Barrett Sotheby's International Realty. Listing provided courtesy of Sarah Kussin of Barrett Sotheby's International Realty.